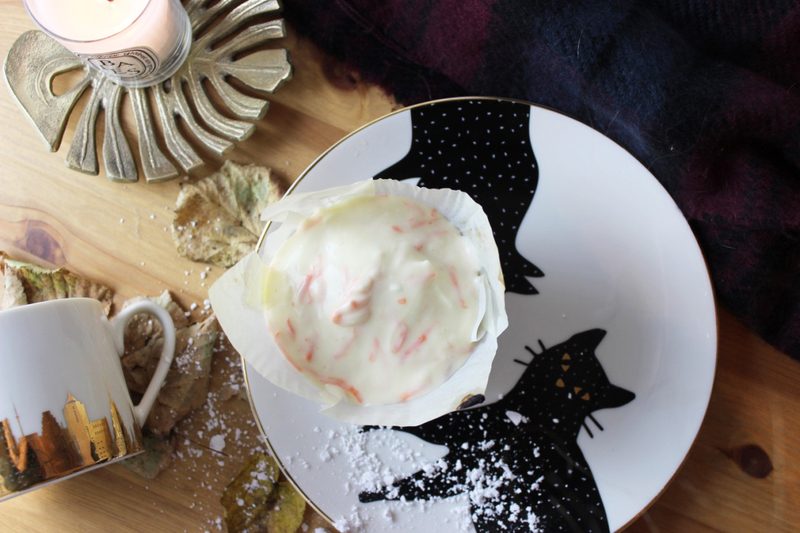 just like every other blogger girl, i like baking but i prefer baking in the colder months. having a nice cup of tea or hot chocolate with something i baked when its chilly outside is what i want in life. also, i really don’t like eating cake or any baked goods when its boiling outside and standing next to a hot oven is no ideal for me. 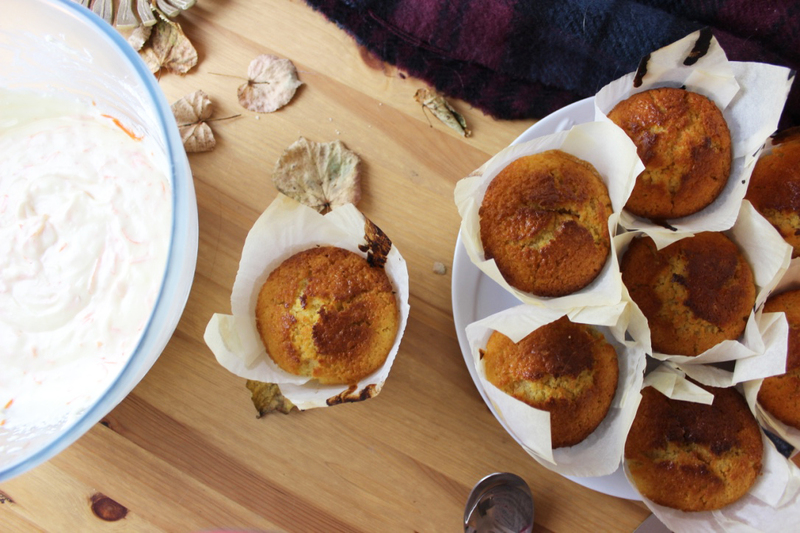 so when autumn started rolling around i got so excited to get back into the kitchen and the first recipe i wanted to tackle is the one i’m showing you today. 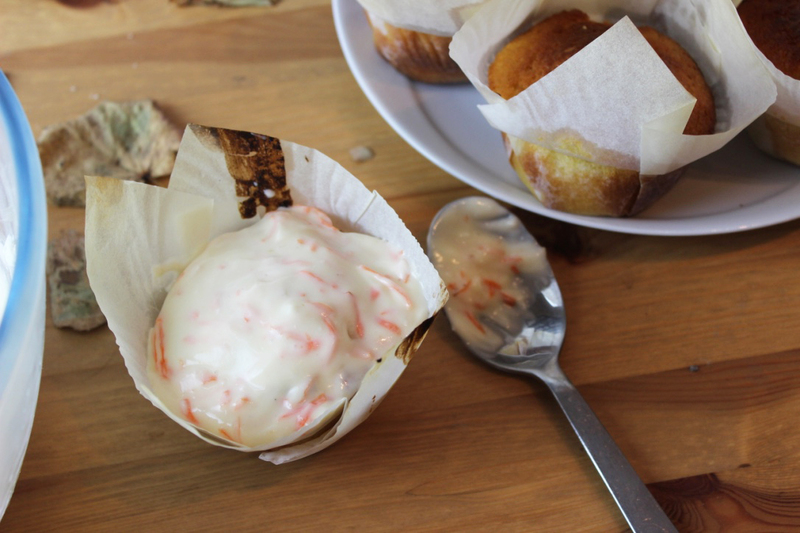 when i was in gothenburg i had so many carrot muffins from espresso house and i wanted to make them myself. the dough is so soft and spicy and the creme cheese frosting works so good with it. so here we go. Start by lining your muffin tin and pre heat the oven to 180 degrees celsius. Now i started by weighing out all dry and wet ingredients in separate bowls. Also, start finely grating about two Carrots. 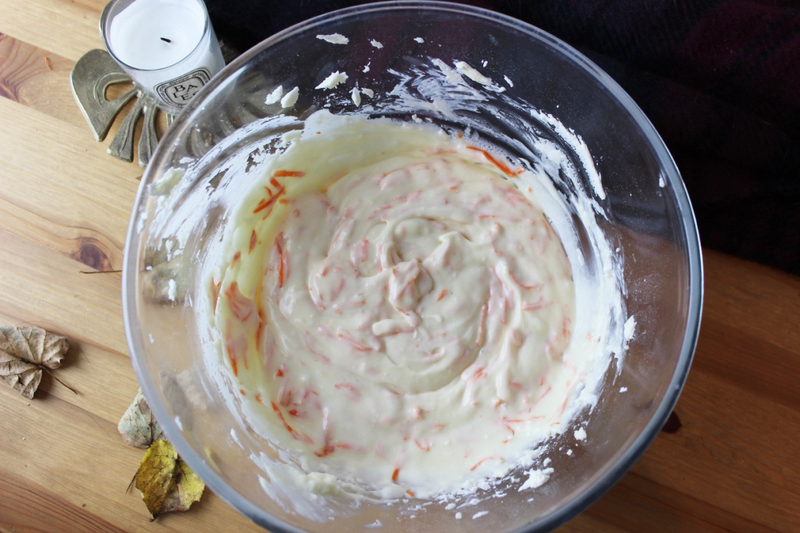 Start by mixing up the wet ingredients. 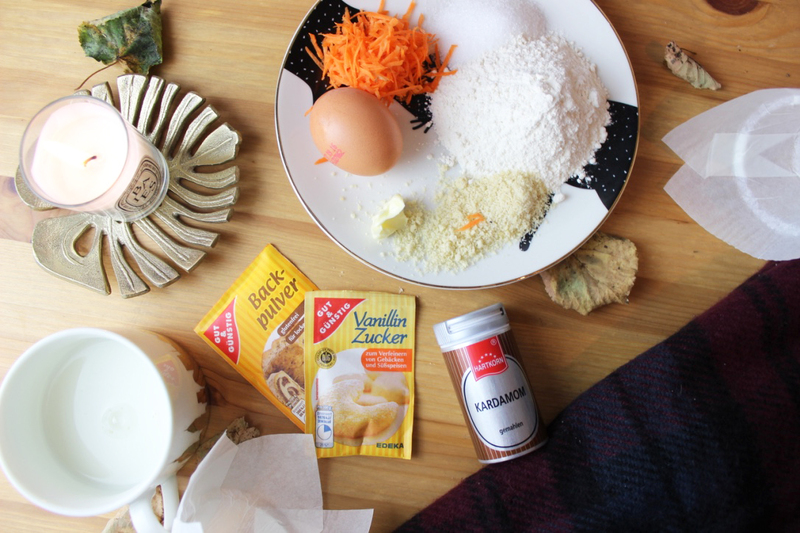 When everything is mixed together, fold in the dry ingredients little by little. I use a wooden spoon. 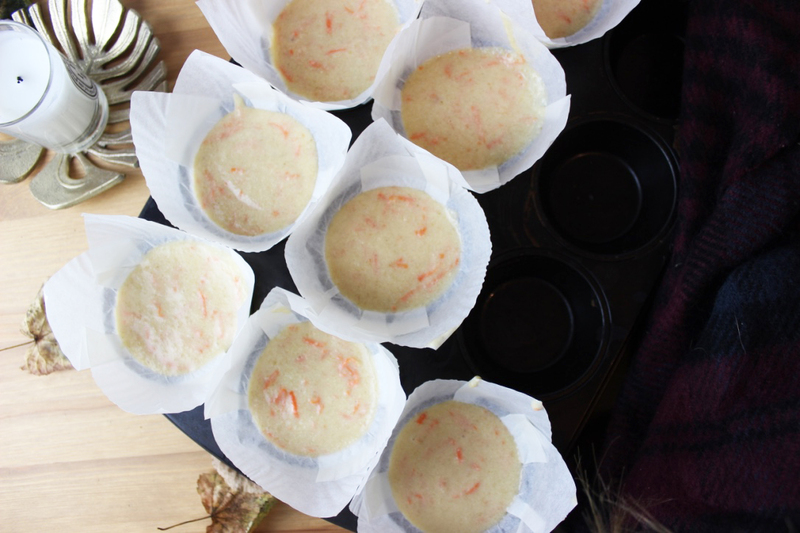 Fold the grated Carrots but make sure you leave some for the icing. When spicing the batter with Kardamom, a little bit goes a very long way so just spice it to your taste. I find 3-4 Teaspoons perfect but you might want to add less or even more. 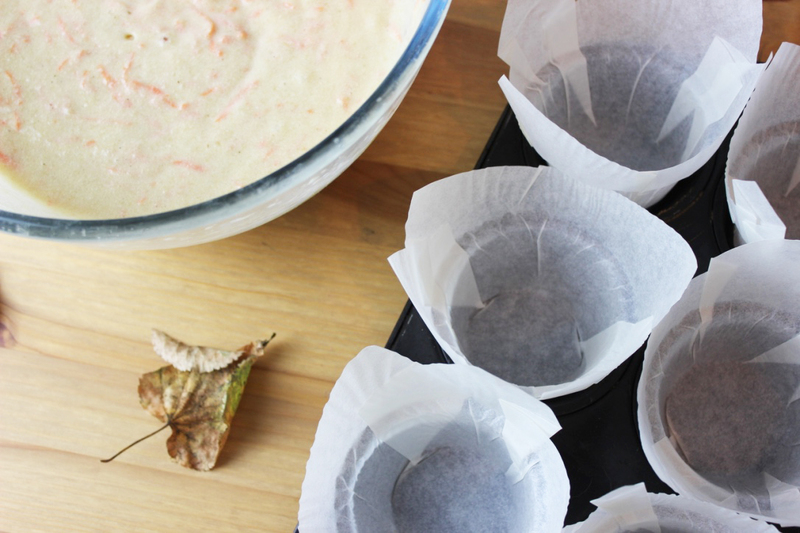 Fill up your Muffin Liners and put them in the Oven and bake for about 30 Minutes but keep on checking on them. Now start with the Icing as it has to cool for about an hour at least. 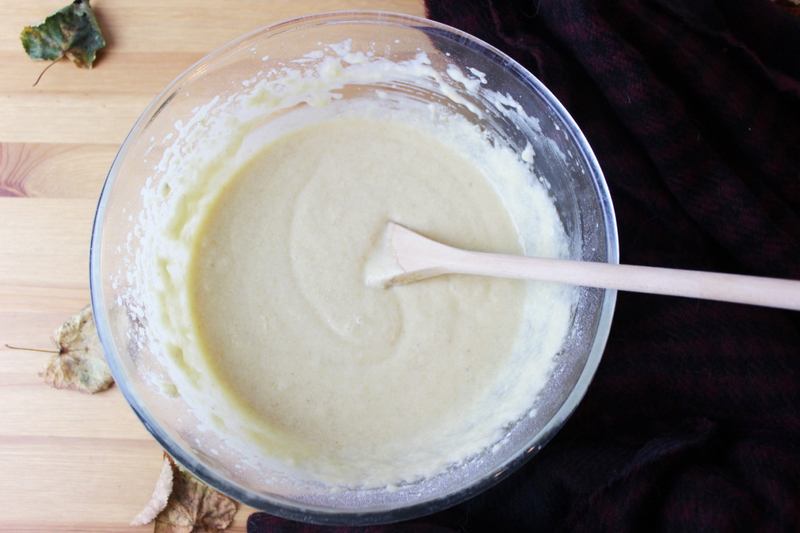 Start by beating the soft Butter until its very light in colour and fluffy. Add in 200 gr. of the Icing Sugar first and make sure everything is well mixed, light and fluffy. The Rest of the Icing Sugar can be added in when the Icing looks creamy. 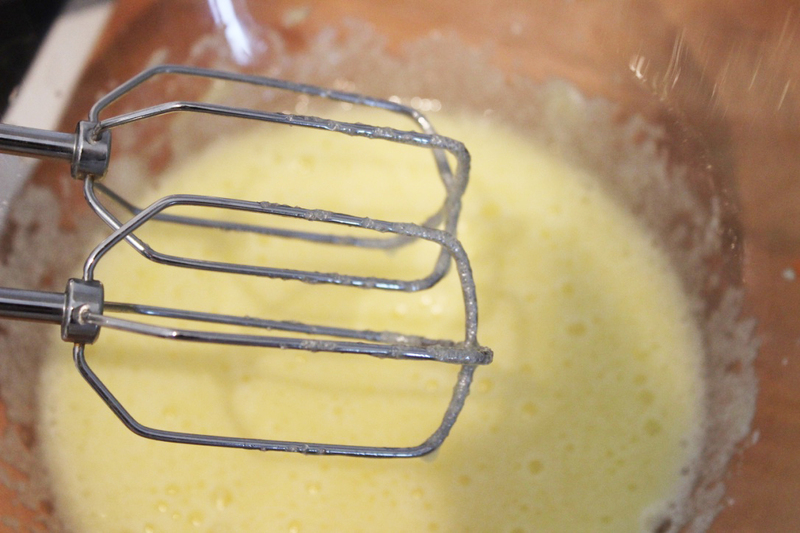 If the mixture is a bit stiff, add a splash of cream or Milk. 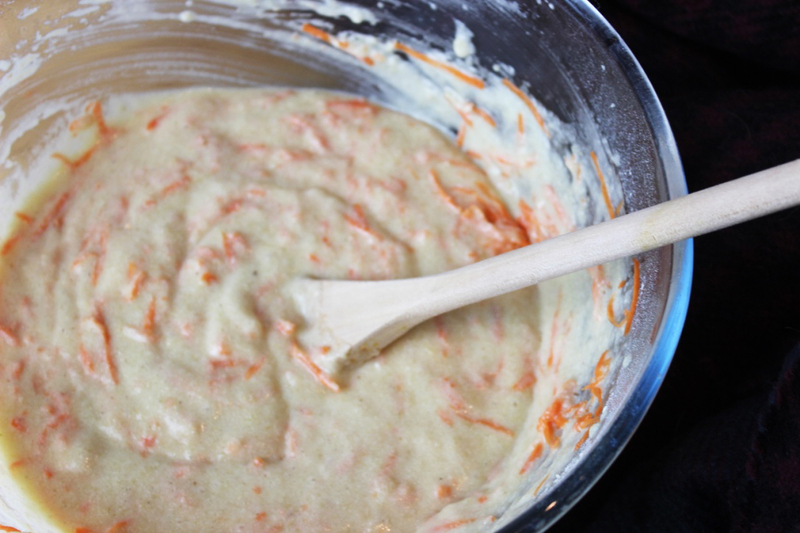 Fold in the Creme Cheese until everything is smooth and add Carrots and Kardamom. 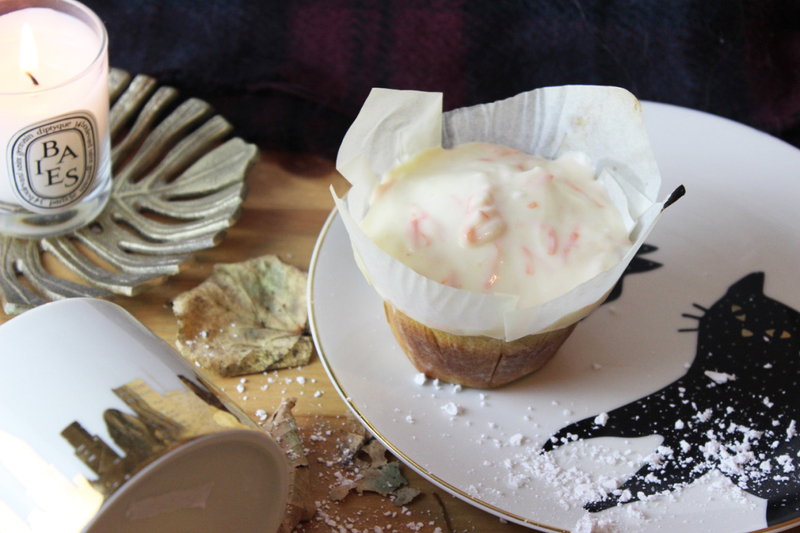 Let the Icing sit in the Fridge for at least one Hour. 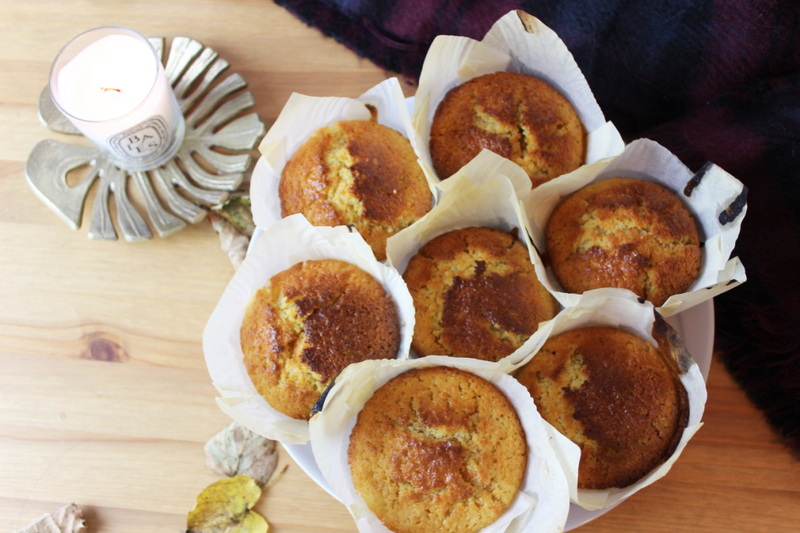 When the muffins are golden brown, take them out of the oven and let them cool completely. once they are, you can add the icing. You could pipe it on but i juts used a Spoon to scoop the Icing on. You can enjoy them just as they are but i like to keep them in the fridge for quite a bit before i eat them and they are so good. So here we go, i plan to do more baking posts so let me know if you like them and let me know if you try it yourself.